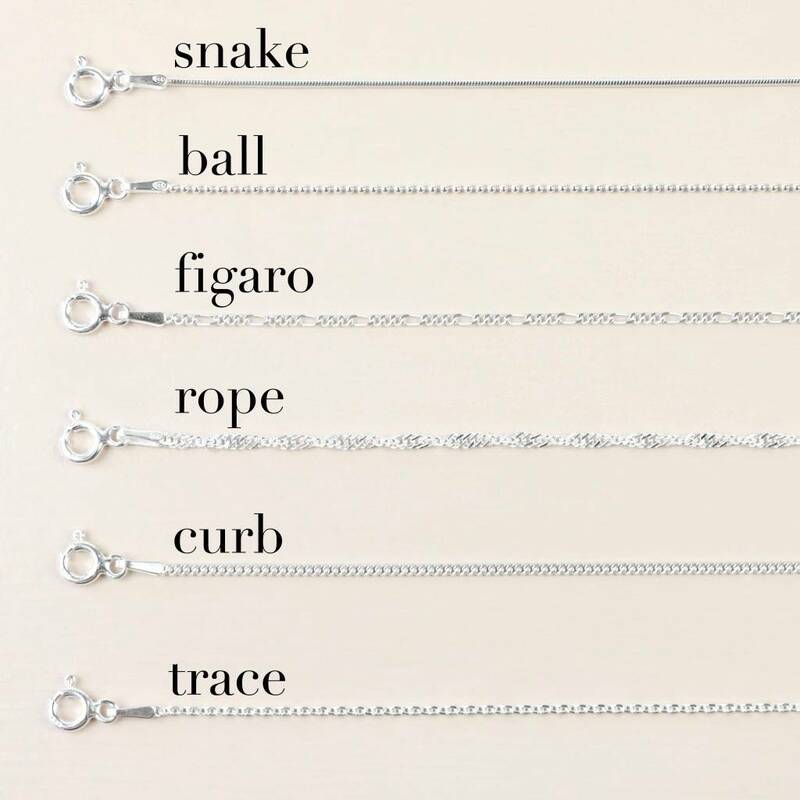 chain style and length chain style and length (required)Trace - 16"Trace - 18"Curb - 16"Curb - 18" chain style and length (required)Trace - 16"Trace - 18"Curb - 16"Curb - 18" chain style and length (required)Trace - 16"Trace - 18"Curb - 16"Curb - 18" chain style and length (required)Trace - 16"Trace - 18"Curb - 16"Curb - 18"
A stunning piece of sentimental jewellery for her, from the Lisa Angel Delicate Jewellery Collection. 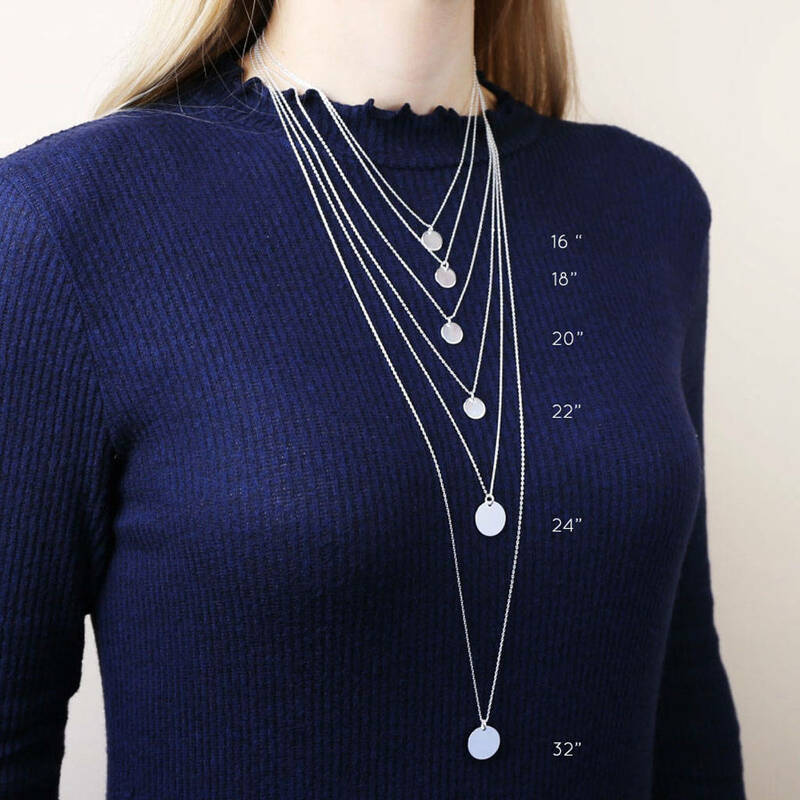 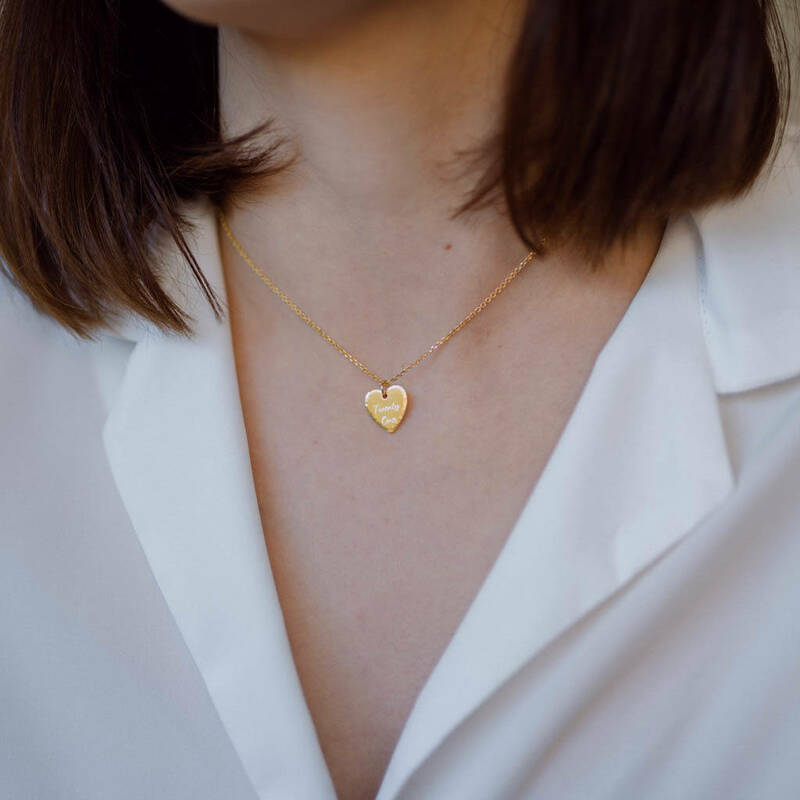 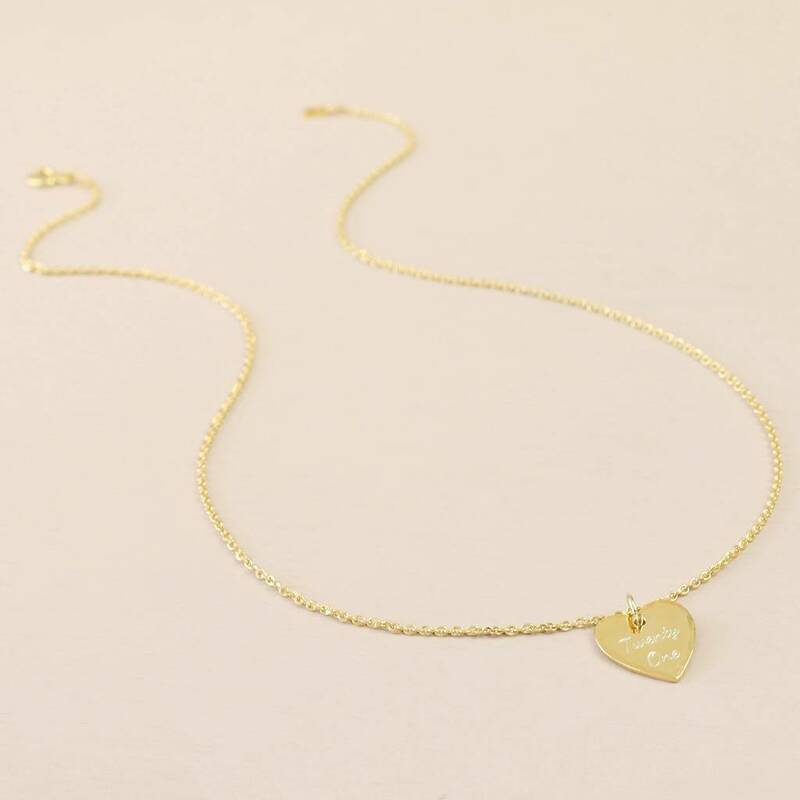 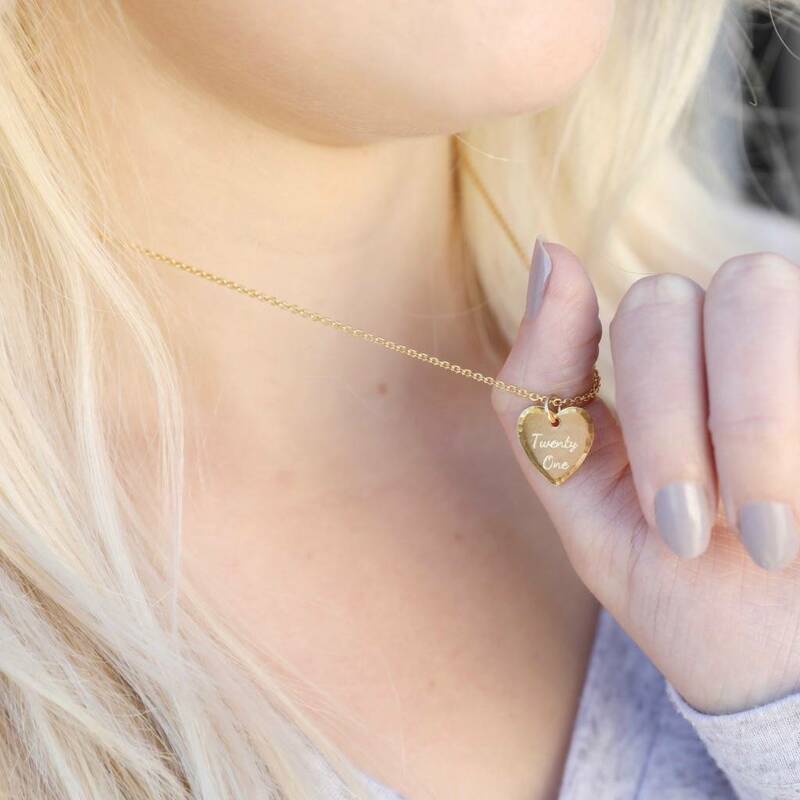 This beautiful pendant necklace features a hammered heart charm suspended from a delicate chain, complete with lobster clasp fastening and extender links. 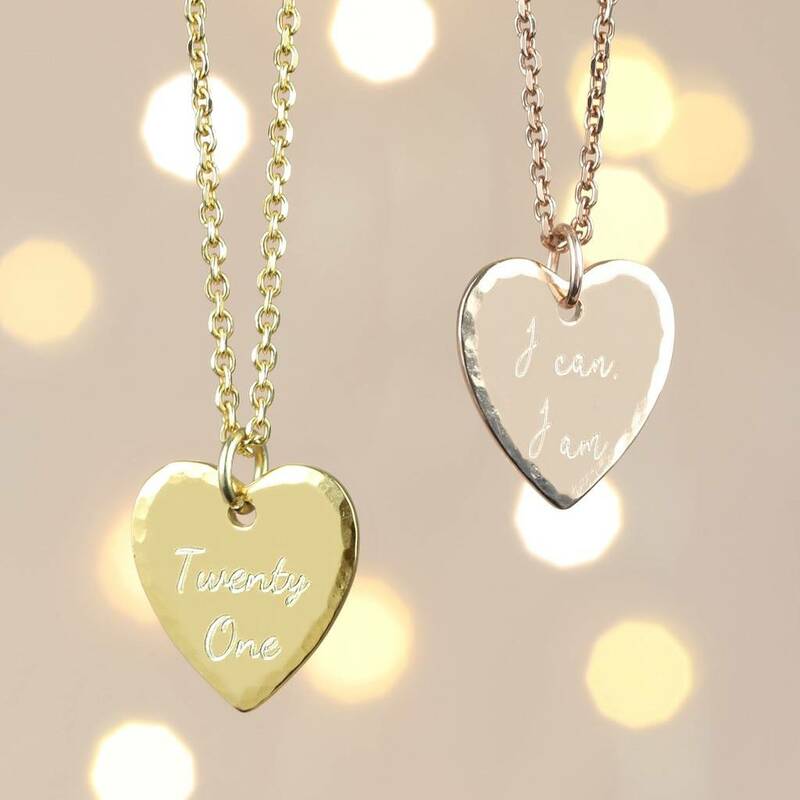 Choose from 23ct rose gold plated vermeil sterling silver and 23ct gold plated vermeil sterling silver for your pendant and chain to suit your style. 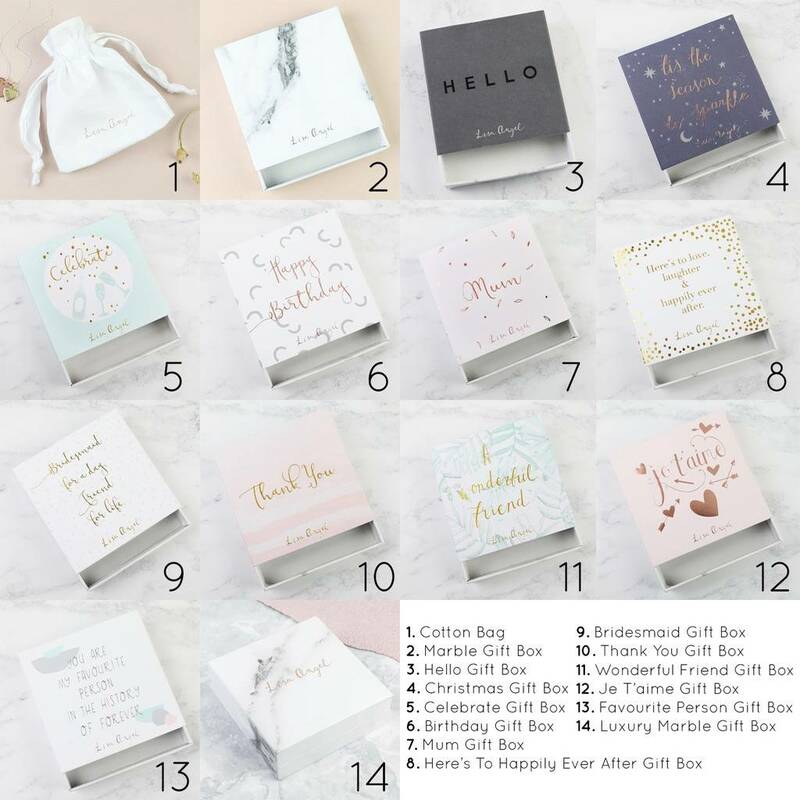 The surface of the heart will be engraved with your wording of choice to create a truly lovely jewellery gift. 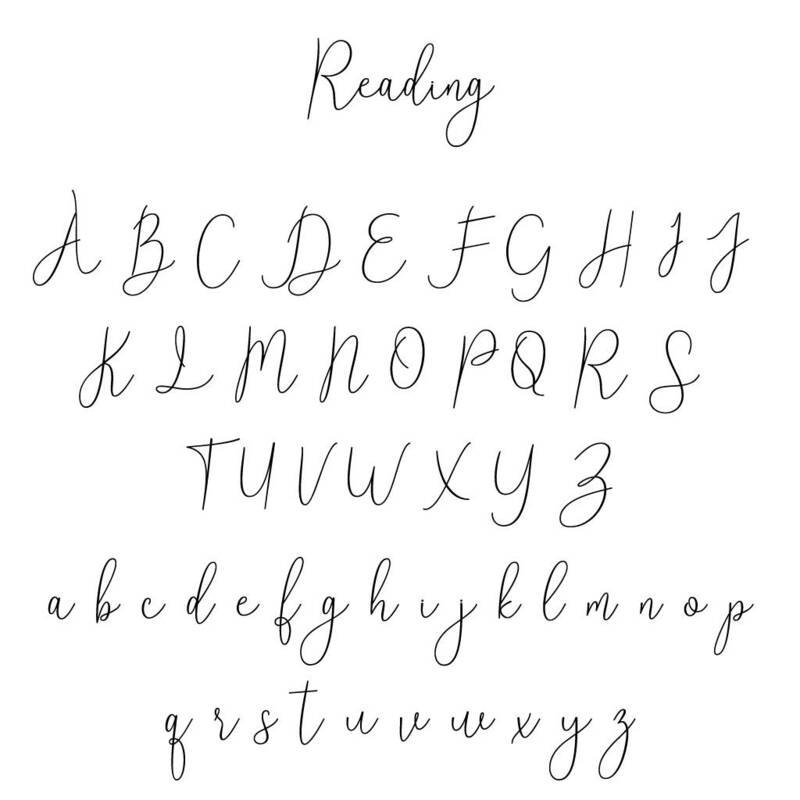 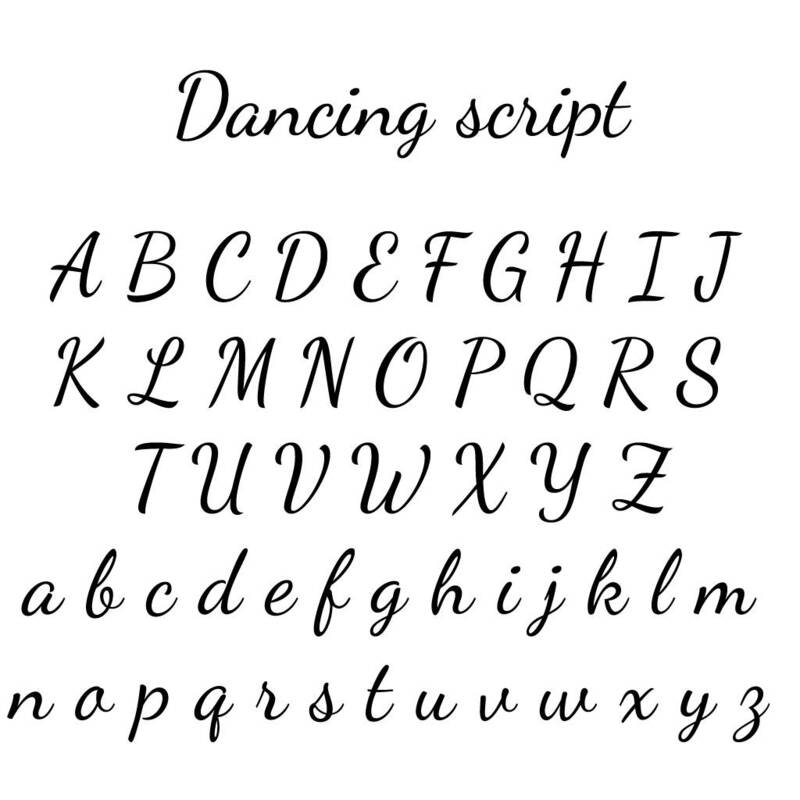 Character limit: up to 2 lines of up to 8 characters per line.